Some choices made sense. 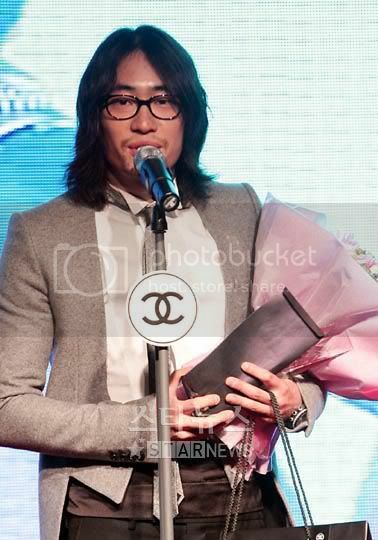 I get why Jang Geuk-seok, shakin’ his thang above as the event’s MC, was awarded Hot Movie Star (Male) because he’s had a great year coming off the drama Hong Gil Dong and recent movie Baby and I. And Hot Sports Star is a topical choice, going to the recent gold-medalist female weight lifter Jang Mi-ran, while the annoyingly catchy, ubiquitous earworms “One More Time” and “So Hot” (by Jewelry and Wonder Girls, respectively) are no-brainers. But even the fact that they’ve got a “Hot Schoolgirl” category (winner So-hee), or “Hot Comment” (I think they meant catchprase) are kind of, pardon my French, retarded. And don’t even ask me what “Hot Sweet Music” means. Furthermore, I get that “American beef” was a hot topic this year, but to highlight it at an awards show as the “winner” of Hot Issuemaker seems a little crass. Or just stupid. Check out the full list beyond the jump, along with pics of the show in all its tacky glory. Kim Min-hee is also having a good year (and hoping things get even better with her upcoming drama Love Marriage). She wins the counterpart to Jang’s award with Hot Movie Star (Female), beating out Kim Yoon-jin, Kim Jung-eun, Sohn Ye-jin, and Jung Ryeo-won. Kim Min-jung (New Heart) wins for Hot Drama Star (Female), while Lee Beom-soo (On Air), winner of Hot Drama Star (Male), sings onstage. 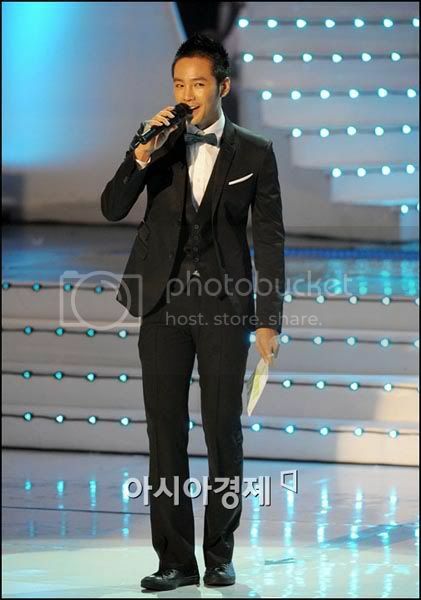 I know On Air was popular, but I don’t know how Park Yong-ha beat out DBSK, Song Seung-heon, Rain, AND Lee Jun-ki. Wow. I can see Rain on the downtrend and Song Seung-heon not yet in his full comeback glory, but DBSK or Lee Jun-ki shoulda had it in the bag, imo. I’ll give Hyori Style Icon (beating out Kang Dong-won and Kim Hye-soo), but how does she get away with being called a “musician,” performance or no? She was presented with her award by Patty Kim, who praised her assets, saying, “There’s nobody with a body to match Lee Hyori’s.” High praise indeed for a musician, eh? Yoo Seung-ho impressed as the Legend cutie, and he’s only going to climb higher as he ages. As for Jun Jin, I have no idea what Hot Character means. Guesses? Sitcom Star winner Baek Sung-hyun (Ggakduki, aka Radish Kimchi) beat out Coffee Prince‘s Kim Dong-wook, Kimchi Cheese Smile‘s Eom Ki-joon, Three Dads One Mom‘s Yoon Sang-hyun (the deceased dad), and singer-actor Lee Jung. It's supposed to be: Kangin and Taeyeon. I heard there was huge hype over this. 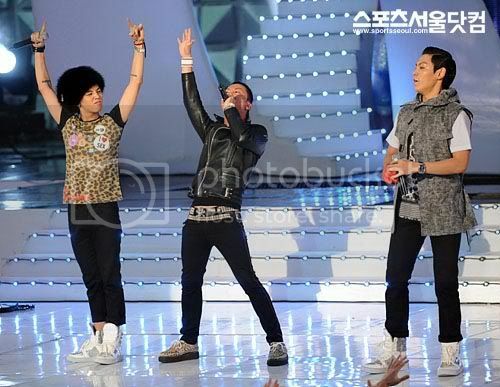 Yet, the only performance I liked was Kim Gunmo's. Because it was his song. Wtf. I still can't get over that. Last time I checked Song Seunghun was first. And Dong Bang was second. Dong Bang probably didn't win because of A-Nation and couldn't make it. Probably schedule problems with SSH as well. 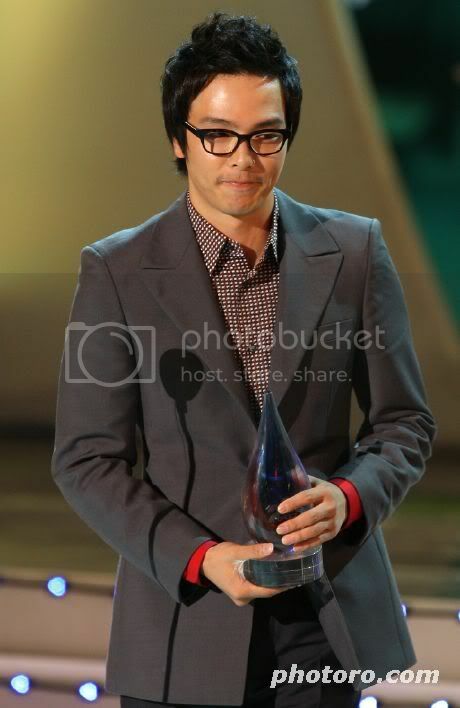 But I like Park Yongha, I mean, I have no problem that he won. Oops, skimming is not my friend. Thanks. "Ah~~~" ? not "A!" ? Sue, is there a difference? Could be; got the info from an article since I don't watch We Got Married. no comment about the awards. but, the 3rd last pic. Park Shi Hoo, hot!!! Whoohoo! Go Hyori! This has been a HOT year for her and she totally deserves it! This is like between VMA + Teen Choice Awards, they come up with the most retarded categories. Any reason to give awards to celebrities I guess. "There’s nobody with a body to match Lee Hyori’s." She doesn't get out much huh? No disrespect, just saying. Winners are all based on online voting right? I'm surprised at some of the results. Usually fans are crazy about this, but no Super Junior, no DBSK, and some of the Hot Actor/Actress awards, I would have never thought. It's actually "A!" I guess it's just the way he says it "A!" He's from Atlanta or maybe LA. The special stage between kpop queens Hyori and Uhm Jung Hwa was awesome! I've always been a fan of both and it was a special treat for me to see them perform together for the first time! I also loved every outfit that Hyori came out in! I can see why she's known as a fashion icon! Big congrats to her! 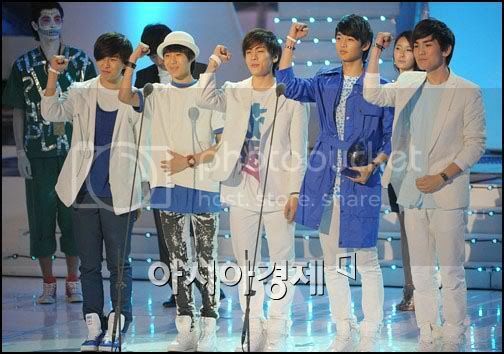 Congrats to Shinee too! Noona loves you!!!!! Have to say biggest disappointment was Junjin and Wondergirls. He totally ruined JT's song and the thing with the girls whipping off silver cloaks was senseless and lame! Their "so hot" performance was also disappointing cause half could barely sing in tune. You'd think that they'd be able to pull off a decent live performance by now, since they've performed that song so many times! Shinee was great excluding Seo In Young who's outfit was absolutely hideous with the sparkling diaper! Im surprised Park Tae Hwan hasn't hot athlete! I totally think baaek Sung yun should be Hanazawa Rui! and Park Minyoung should be sakurako. I just realized, the reason i don't like Hyunjoong for Rui is bc Hyunjoong is a little.. stupid looking. As in he actually looks like an airhead. I wonder if anyone in Korea who is not receiving an award is actually taking this award show seriously. I really question the "honor" of actually receiving an award like this, is it even really meaningful? Or is it just another big company pay off in hopes of promoting their singers. Anywhoo....not to bash the award receivers, I do congratulate them because in such an industry its tough to make it to the top tier of entertainment. 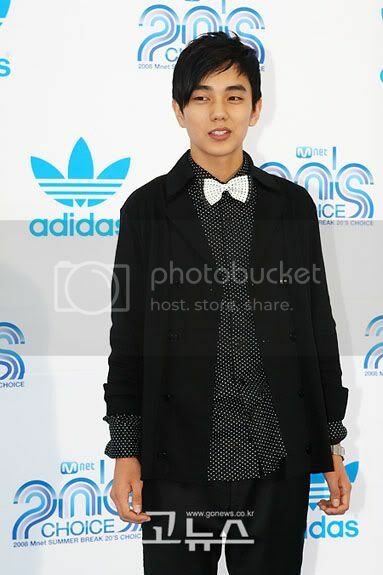 On the other hand, Yoo Seung-ho has grown up soooo much! He looks good, age appropriate and appropriately semi-formal/casually (is that possible?) dressed! Definitely a cute outfit. I hope he continues with this stylist, instead of trying to act overly cool or manly and failing in the task *cough**cough* Jang Geun-seok (whats up with the beige orthopedic shoes?). *sigh* bash me if you want, but I'm sick of this crap they call music. I'm pretty close to giving up on kpop all together. At work today, i look out the door and theses 5 year olds were dancing and singing "so hot". I wanted to rip my ears out. 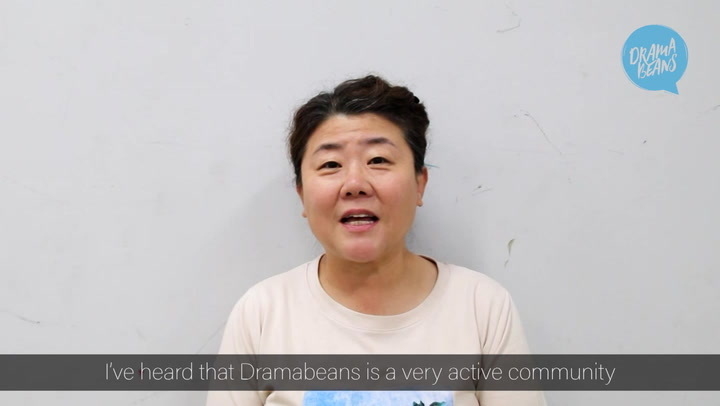 Actually dramabeans, there is a difference between "AH" and "A". "A" is referring to A-town = Atlanta. 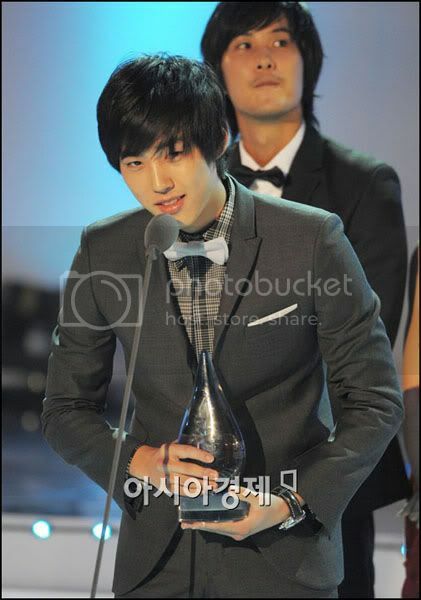 I'm glad Baek Sung Hyun & Yoo Seung-ho won something, though. I can't wait tosee more of them in the future. My bets is that someone has been messing with the online voting system. just for kicks. yes, yes. haha. The moment i i found out that dbsk's not going to win the hot global award, i'd automatically became uninterested and didn't even bother to watch. 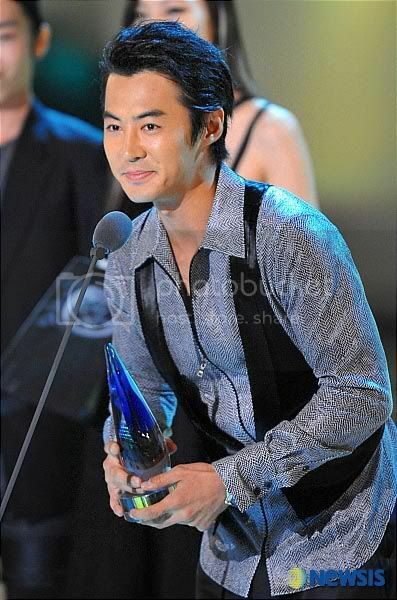 I would've understand if Jun ki or Rain would've won over DBSK, but the other 2 nominees i don't even know. (please pardon my ignorance.) Define 'Global' please! But I watched the performances anyway since everyone's talking bout it. I thought the WonderGirls looked great, but what exactly was So-hee trying to do with JunJin? I'm a bit disgusted at the Korean netizens. what happened to yoona? still working on the YAMD I see... thanks for posting! ^eclipse: park yongha also branched out to the japanese market with his music, i'm pretty sure. lol wtf is 'Crown J’s “Ah~~~”'? Ah? please, it's A! 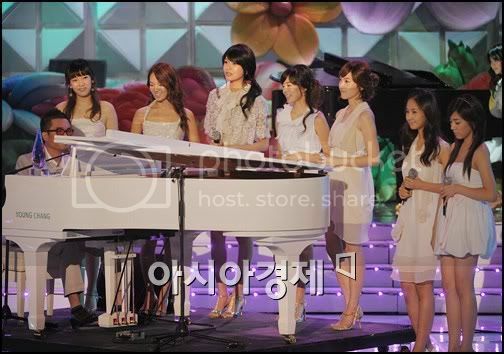 MC openinig was cute though !!!!!! 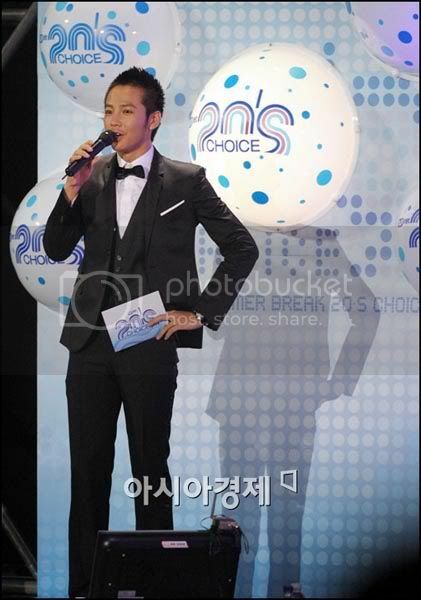 Why does Jang Geun Seok always look so good in dramas but when they goes out for promotional things- he looks horrible? 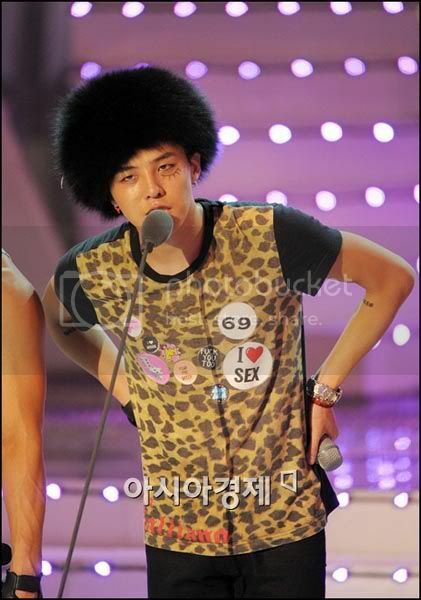 His hair is horrendous in the Mnet awards- but I guess he is a good choice for host. 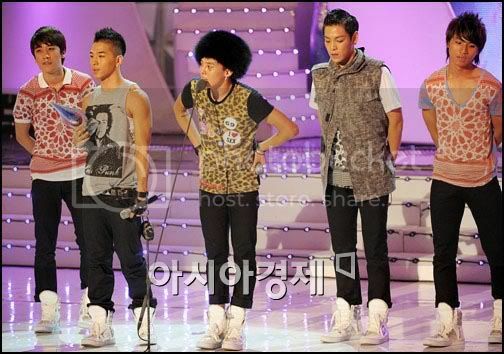 Big Bang's outfits were horrible. Upset that Wondergirls have to bring out the leopard prints again. yeah, i also can't believe the beef thing was the hot issuemaker- which proves that the hysteria over the beef was just some random trend than a real issue. I'm curious t know what was the hot issuemaker in other years. And I am also perplexed as to what hot character star actually means- at first I thought it mean he played a hot character in a drama- but he hasn't been in a drama for a couple of years now, so now I'm confused. By calling everything Hot this or Hot that- makes this awards show seem pretty shallow and meaningless. oh please, this is not even a decent award show ne? At least I get to see Shinee perform with... yes i agree that woman in that hideous sparkling diaper. And that woman did a pretty awful job in making umbrella sound like one. I'm glad Shinee was there to cover it up. And don't bother with wonder girls and SNSD. Plus that Jujin's performance... Ugh. Bleh, no DBSK means no 'realism'. I can't wait until they win more decent awards. They're more accomplished than... whoever that guy is, i don't even know. And we all know it. Can't wait for their comeback! Btw, I beg your pardon for the slight tantrum. I just hate it when the award shows are not taken seriously. you're lucky not to have watched. the performances pretty much sucked all around and the camera people were perves. 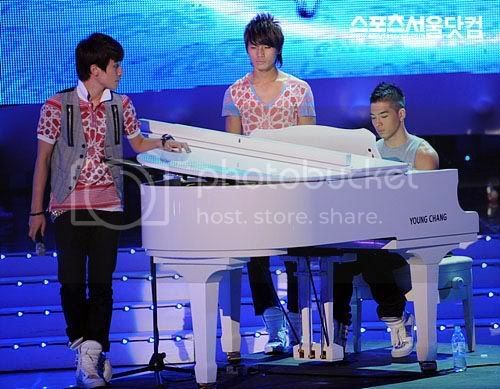 especially during the wonder girls and jun jin special stage. the cameras kept zooming in on their crotches or their butts -_-; the shinee and siy performance could have been okay if they'd kept the song in the original key. instead, siy sang like a man, she doesn't sound that good in her lower registers. the only good performance was hyori and uhm jung hwa. they put on a really good performance together, and they still sounded pretty good singing each others songs. "I totally think baaek Sung yun should be Hanazawa Rui! and Park Minyoung should be sakurako." I would be surprised now if Makino doesn't go to PMY or Go Ara. "What???!! 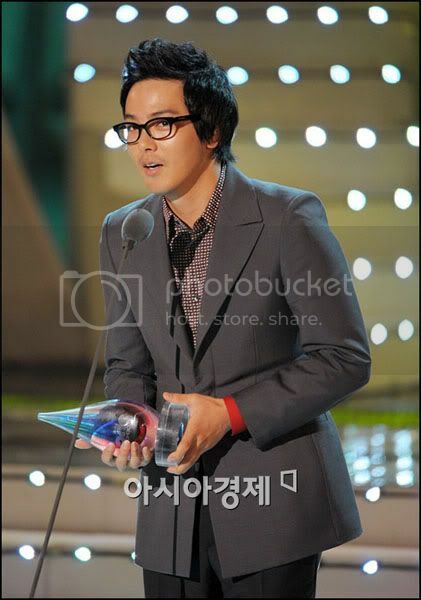 Park Yong Ha won Hot Global Star??? Just how global is he???? So weird….Junki should`ve win, I mean Iljimae hype still around the corner! Again, it`s weird…." I think in popularity Yong Ha may be only behind BoA among Korean singers in Japan now. BUT, the M-net winners were pretty much those who bothered to appear. Ryu Seung-beom is a hot fashionista? Wha?!? 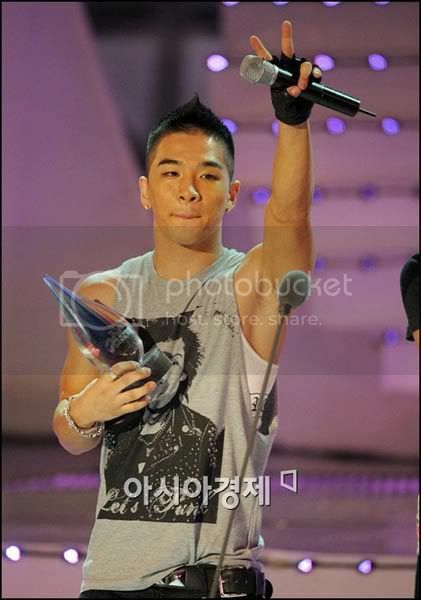 why all mnet awards is always cheesy? because it target teenyboopers? lol, i'm guessing they made a category for everyone that showed up... o.O yep, some were defintiely veerrryyyy questionable. park yong ha is so not global. He is hardly known around the world. I kinda like his acting in an old drama of his (can't remember the name) though. this choice awards does indeed sound tacky.